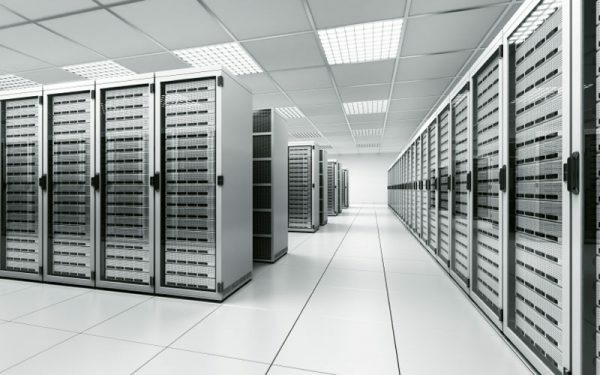 A server room is ‘as it sounds’ a room that stores the servers. A data centre on the other hand is usually much bigger and is usually a whole facility dedicated to containing a vast amount of computer racks in an ultra-secure environment. The most identifiable difference is the size. 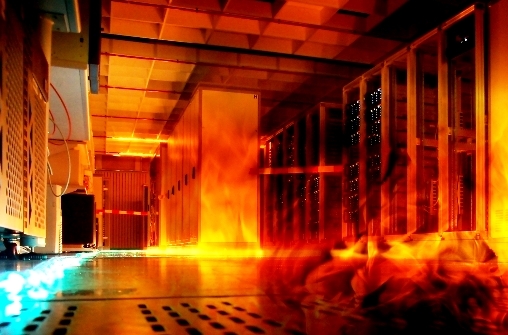 Almost any modern office that use computers will possess a server room, however, larger bodies such as large scale businesses, universities and retail operations almost always invest in purpose built data centre infrastructure, as they all need to process much larger amounts of data; this has to be done in a secure and controlled environment. All this requires a facility that’s very secure along with a large physical space to house the entire collection of infrastructure and equipment. Data Centres are arguably the most important asset for any company, with this mind isn’t it essential that data centres are run and maintained in the safest way possible and why room integrity testing on data centres should be used as part of every companies ongoing maintenance plan. Due to the potential issues associated with fire damage, it is essential that your main asset can contain the gas suppressant for as long as possible to prevent the fire reigniting. To enable this it is important to ensure that good room integrity is established at the end of the enclosures construction and maintained throughout the life cycle of the enclosure. It is with noting that the annual integrity inspection and testing are also required by the BFPSA and are routine practice at most major commercial institutions such as banks and data storage companies. The benefits of ensuring good room integrity are recognised by insurers and regulatory authorities, who frequently insist on such testing.